These go-getters won't let you down. 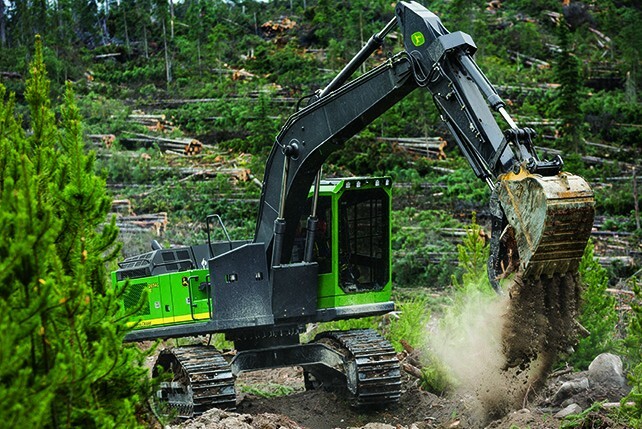 To make these workhorses even better, we went to our toughest customers – loggers just like you – to get fresh ideas on making our swing machines more rugged and reliable. Whether you are log loading, road building, decking, shovel logging, or processing/harvesting, G-Series Swing Machines will help you move more wood, more effectively.